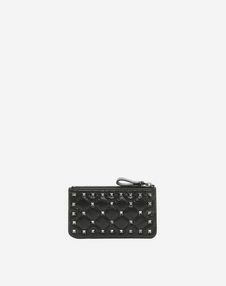 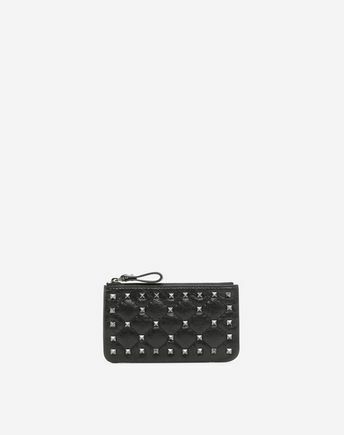 Valentino Garavani Rockstud Spike keyring in soft crackle lambskin leather. 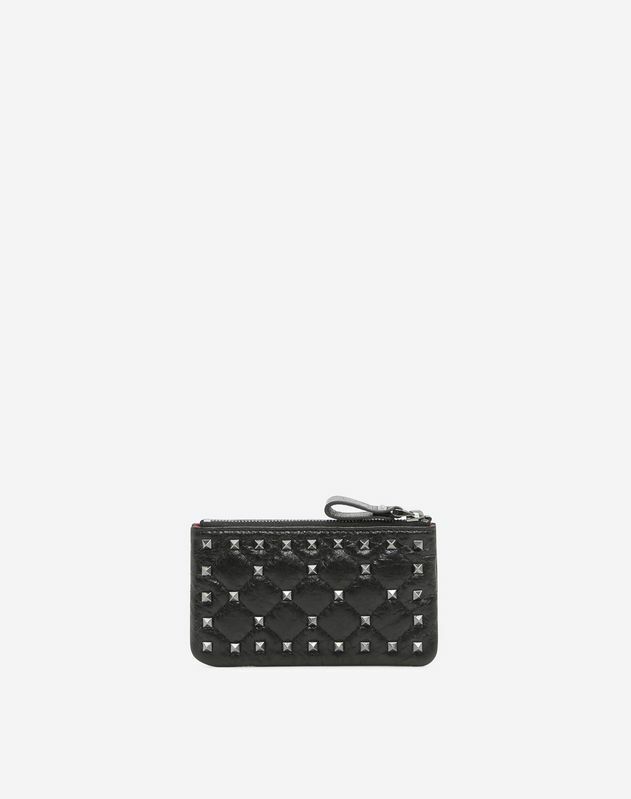 Quilted item with micro stud detailing. 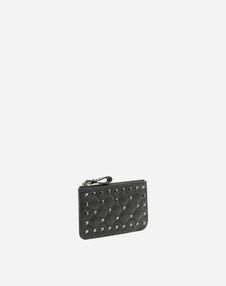 - Dimensions: W14 x H8 x D1 cm / W5.5 x H3.1 x D0.4 in.